What do you give the music lover that has every portable speaker, vinyl record subscription, and vintage band T-shirt? 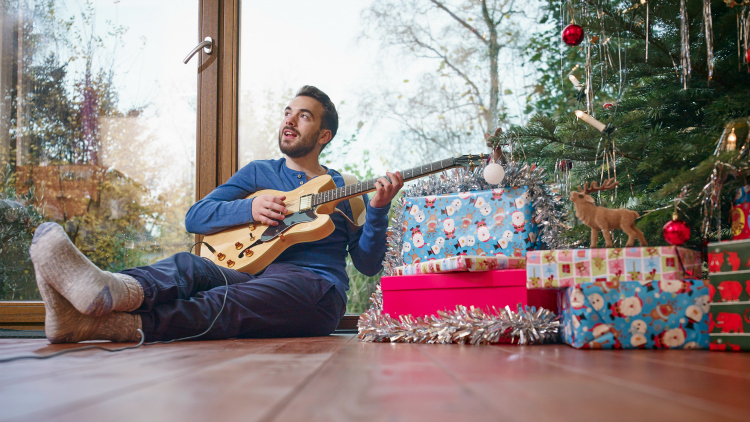 Mandatory’s Gift Guide for Music Lovers can help you figure that out. Here you’ll find some awesome outside-the-box gifts that will surprise that special someone. 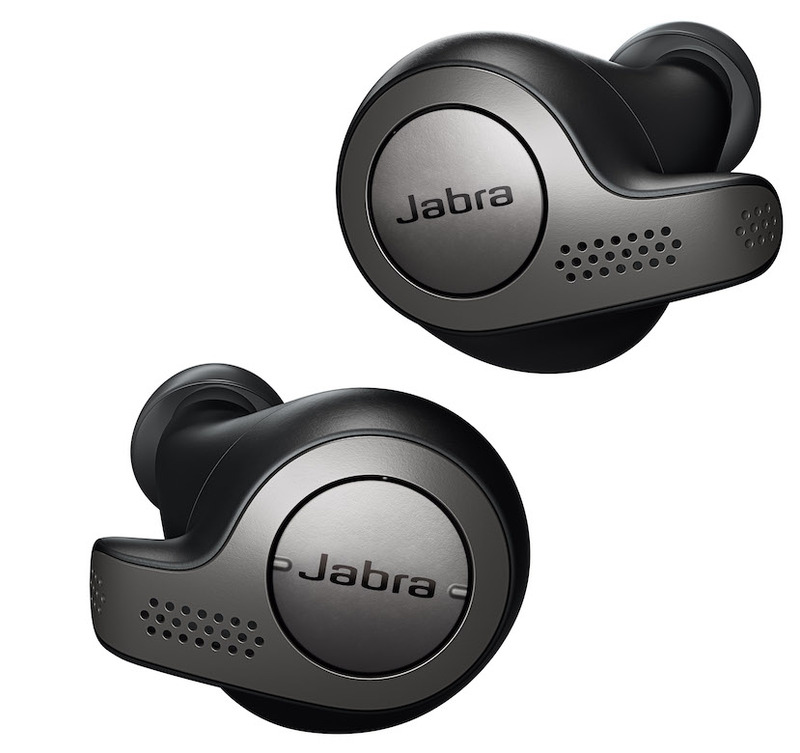 There are earbuds and then there is the Jabra Elite. 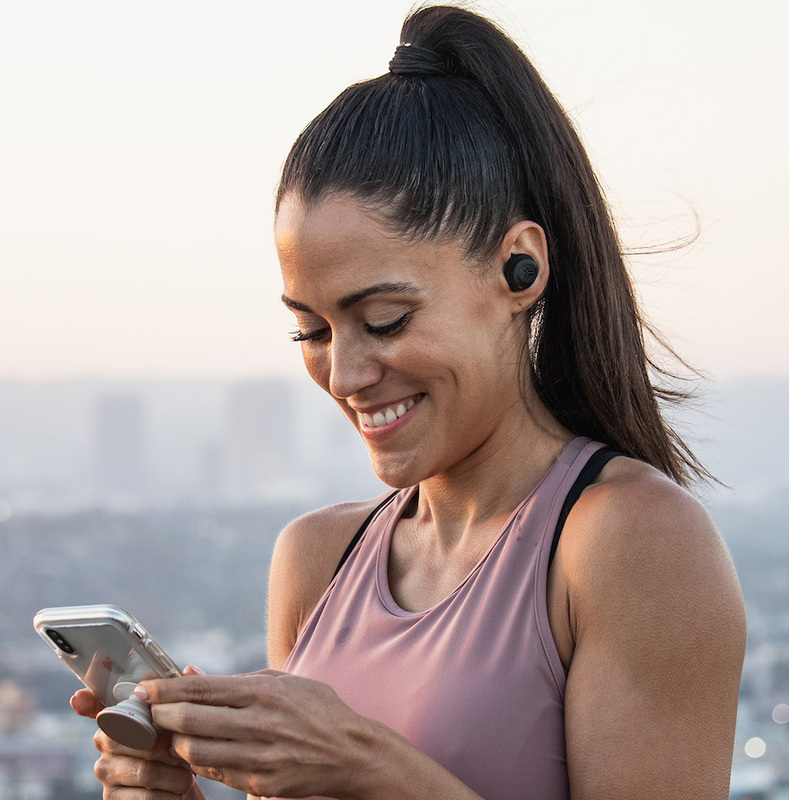 With five hours of battery life and voice command, these all-purpose wireless earphones look and feel amazing with noise-isolating sound and a sleek charging case. (Apple AirPods what?) Buy them here. 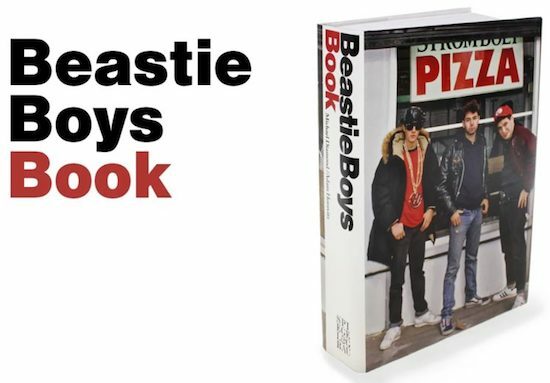 The Beastie Boys Book is a 500-page memoir of the trio’s endearing and enduring Rock and Roll Hall of Fame career. Filled with hilarious drawings, behind-the-scenes photos, and LOL stories about their countless exploits, it perfectly captures the free-flowing, off-the-dome synchronicity of their rhymes as Mike D and Ad-Rock “Pass the Mic” with the narration. Buy it HERE. Vinyl came back in a big way so why not cassette tapes? Crosley's retro cassette player will make making mixtapes cool again. 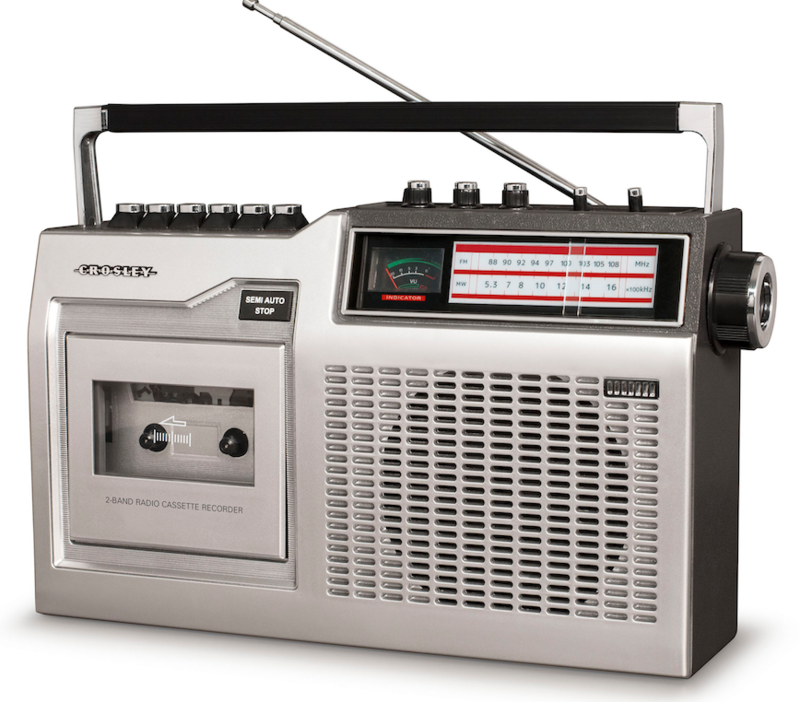 Equipped with AM/FM radio and auto-stop recording, it's got a vintage look and feel with the booming sound of modern technology. Buy it here. Commemorate the undisputed music video of 2018 with this dope stocking stuffer. Buy it here. 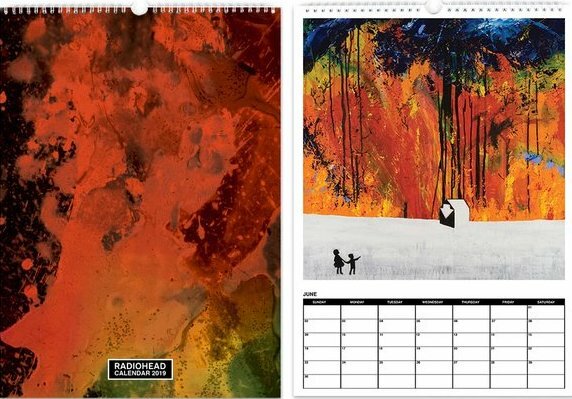 What a better way to count down the year than staring into the abyss of Radiohead artwork while listening to Kid A. Buy it here. These affordable earbuds give you the best bang for your buck. They're true wireless earphones, made for an on-the-go lifestyle, offering quality sound and a nice, snug fit. 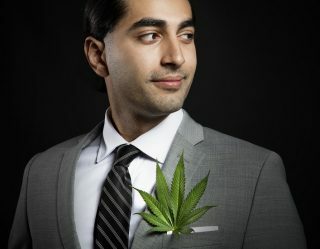 Buy them here. 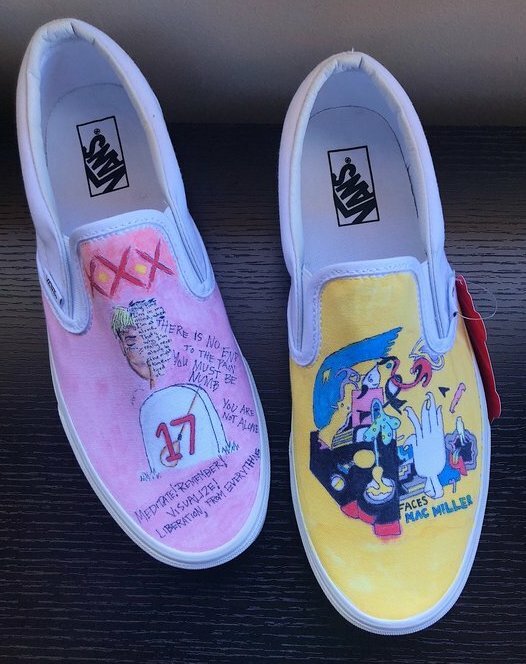 What better way to remember Mac Miller (RIP) than donning custom Vans made in his honor? This one-of-a-kind gift is made to order and you can even get initials printed on the back. "Dang!" Buy them here. 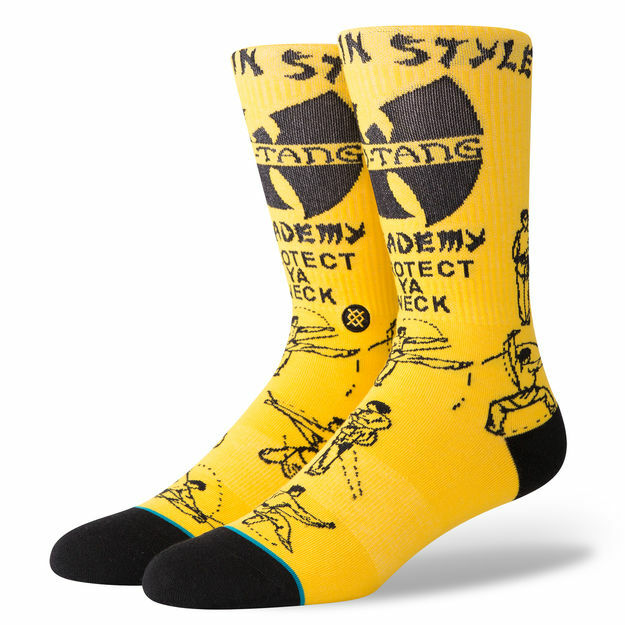 Stance sets the standard in comfort, so why not protect ya feet with their Wu-Tang socks. Buy them here. 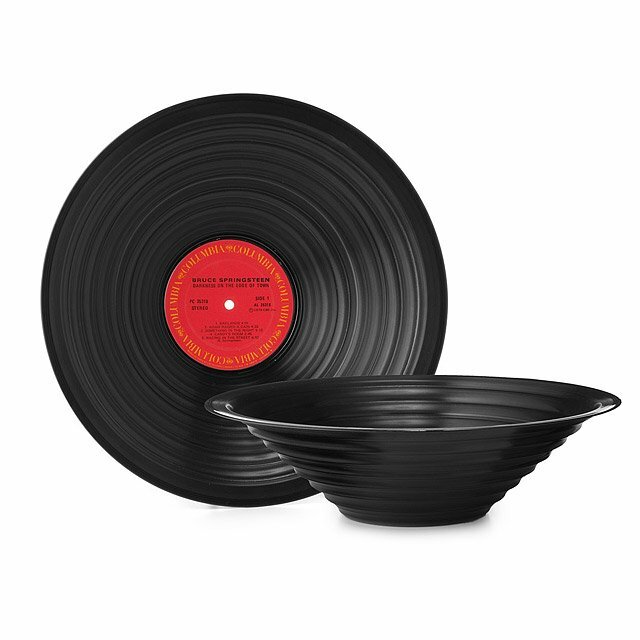 An ideal gift for the music lover who lives, breathes, and eats music. Buy it here. 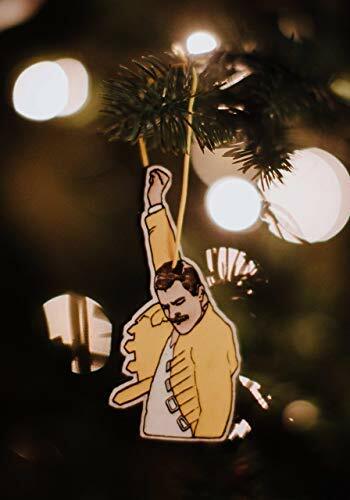 Freddy Mercury was a star of stars as Bohemian Rhapsody proved, so let him add some twinkle to that special someone's tree. Buy it here.